We are the largest, longest running Sphynx club in the UK! In 1990 under the wing of The Colour Rex Coated AOV Club, Jan Plumb and Angela Rushbrooke, who imported the first Sphynx into the UK. Applied to the GCCF for the breed to be recognised, but this was refused as the Governing Council Executive felt the breed was not viable in a normal pet home and consequently were not allowed to put this amazing breed on exhibition any more. 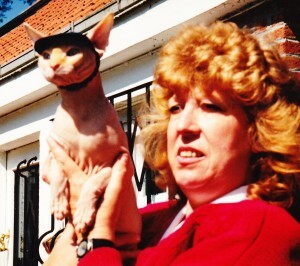 However this did not stop the breed from gaining popularity and in July 1991 THE SPHYNX CAT CLUB was formed, holding it’s inaugural meeting after an Open Day at the home of Jan Plumb. The Club has come a long way since then and has a membership of around 150 admirers of the breed. In July 2005, the Club was granted pre-affiliation to the GCCF, exactly fourteen years to the day, that the Club was formed. 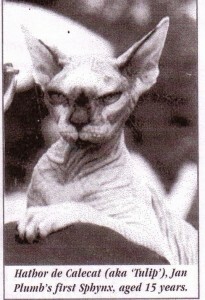 The Sphynx were once again allowed to be placed on exhibition at GCCF shows. 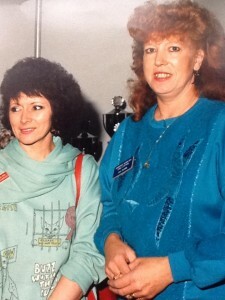 The Sphynx Cat Club holds an Open Day each year, produces a yearly magazine and has so far held three seminars on the Sphynx breed, the one held last year jointly with the newly formed Sphynx Cat Association who have also been granted pre-affiliation. The clubs work closely together for the good of the breed. Also in July 20005 a Sphynx Breed Group was put in place to revise the breed standard and lay down a breeding policy so the Clubs could go forward and apply, at last, for the bred to recognised. The Breed group thanks Julia May for sitting in on it’s meetings and guiding it in the right directions. The Breed Group Chairman is Mr. John Hannson, a well respected Judge and the Secretary is Mrs. Hilary Dean, both of whom work tirelessly for the breed. July 2006 was a very special day when Janice, Angela and the whole club membership achieved their dream, The GCCF granted the Sphynx breed preliminary recognition. The breed number has been set as 84. 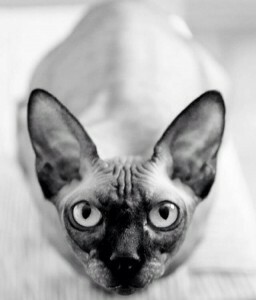 Sphynx have been shown at FIFe and TICA shows for many years where they have gained championship status. also check out our news page for forthcoming events.